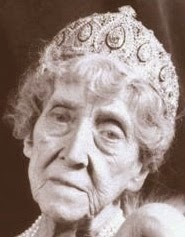 Creation: This tiara was most likely made by Cartier in the early 1900s. 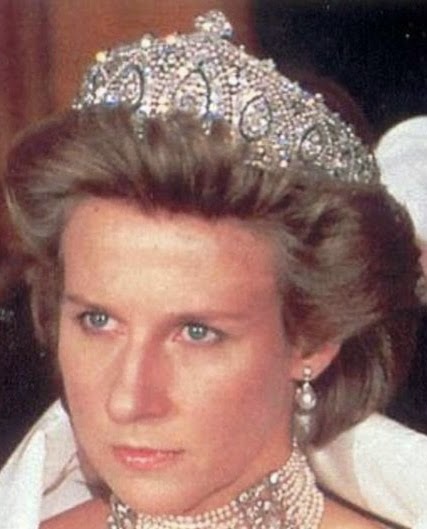 Did Cartier create this tiara? 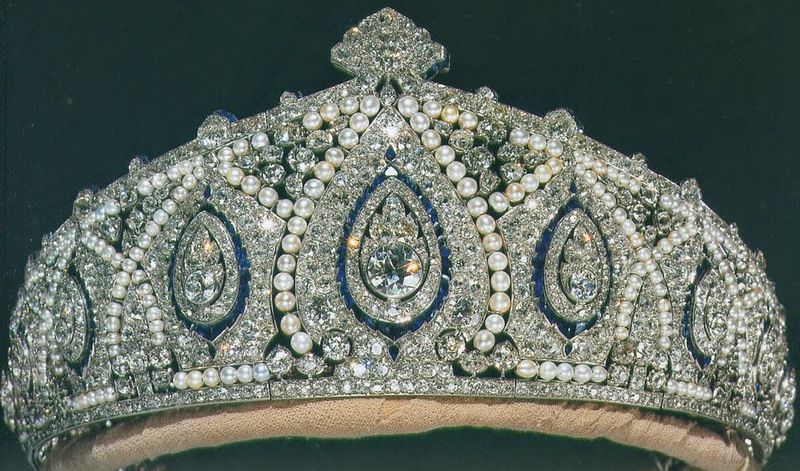 This is such a gorgeous tiara. I absolutely adore it! Thank you for posting it.